•Whether it's for a party or a more special occasion such as a wedding, you are sure to shine all day long when you wear this pair of silver marquise earrings. 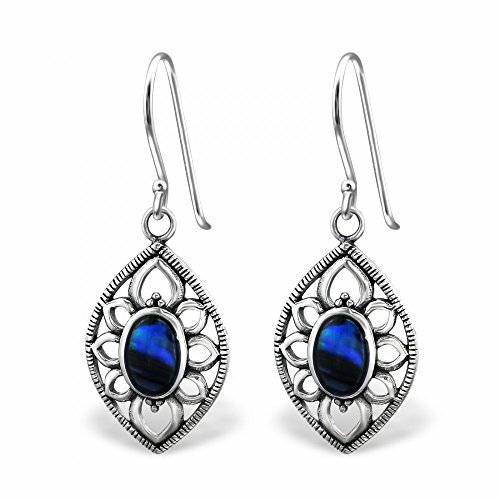 This jewelry is beautifully crafted from 925 sterling silver with a high polish finish. This jewelry weighs just 1.65 grams and has a part size of 12 x 17 mm. Our wholesale offers are unbeatable, so be sure to stock up on this attractive piece of jewelry now.